Ensure software interoperability between Slicer, MITK, CustusX, Ibis Neuronav and potentially other imaging platforms. 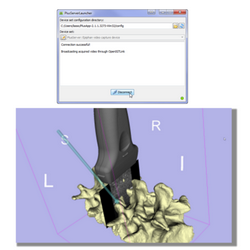 Example image of CustusX using PLUS to receive ultrasound sector parameters as OpenIGTLink meta information from the BK interface in PLUS, by using OpenIGTLinkIO for the client in CustusX. 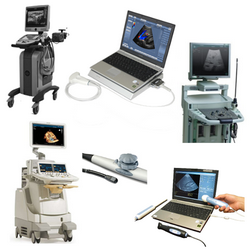 The example is just streaming a random ultrasound image, so it don’t match the ultrasound probe used in the example.